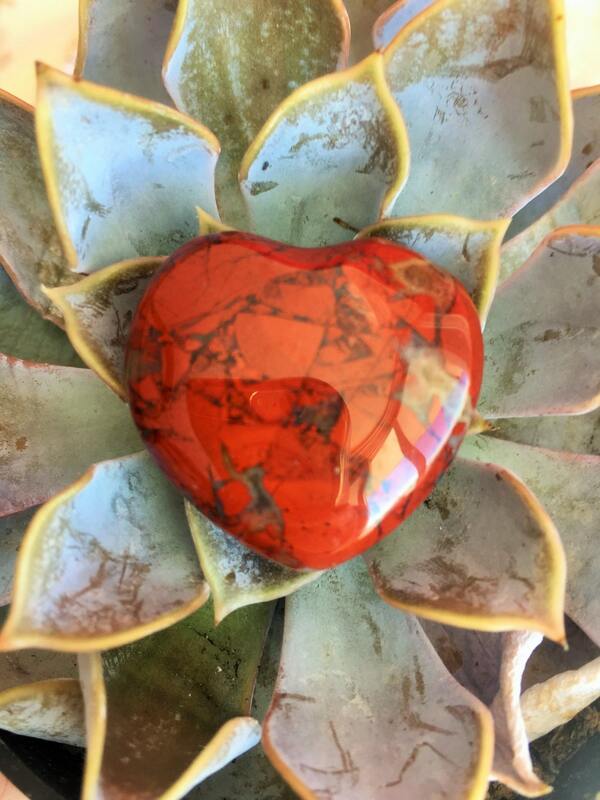 This Brecciated Jasper polished heart stones have gorgeous shade of red with swirls of black crystal. 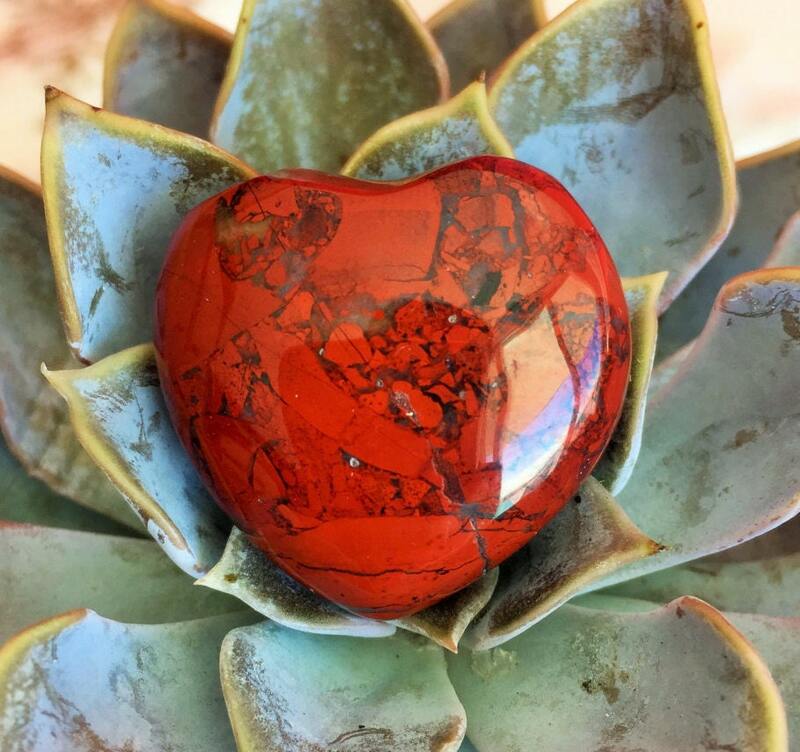 This Listing is for 1 Red Brecciated Jasper Heart, one similar heart as seen in the pictures. Brecciated Jasper is a stone of strength and vitality. It can be used to bring mental clarity. Brecciated Jasper stimulates the root and sacral chakras in addition to cleansing and stabilizing the auric field. This little guys is very nice. The color is good. It was a little bit smaller than I expected but that doesn’t warrant a different rating because it is perfect size for me to hold in my hand. Luv this shop always have a good experience. Just as described, love it. My stone is not really red, but has more of a brown hue to it. It is still pretty however. It came in a pretty silver box and it didn’t take long! The shop is nice to work with.